BMW enthusiasts like to imagine a lot of interesting car ideas that the Bavarians could eventually make. Probably the most common is a BMW supercar, a true successor to the original BMW M1. There’s another commonly speculated car that fans want BMW to make — a 9 Series. 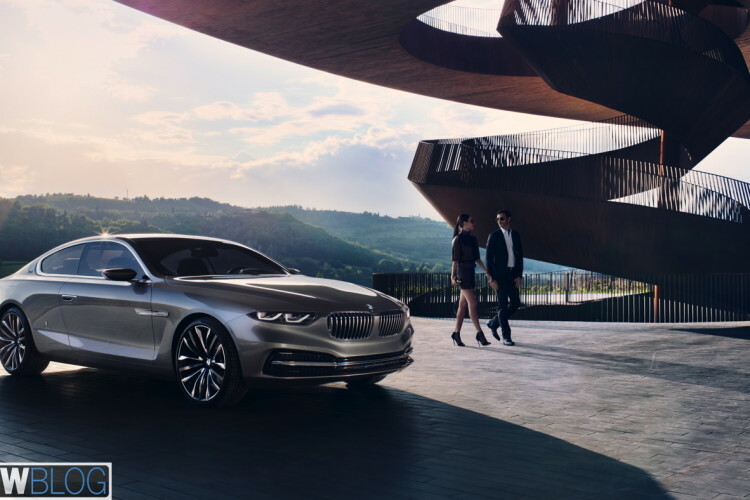 The BMW 9 Series would ideally be a long, sleek, luxury coupe that would sit atop even the 7 Series and 8 Series as the most premium car in BMW’s lineup. It’s a nice fantasy for a lot of enthusiasts. Unfortunately, BMW’s Head of R&D Klaus Fröhlich has squashed that idea. When speaking with Autocar recently, Fröhlich shut down the notion of a potential 9 Series, siting the lack of need for it. “I don’t think you need a 9 Series. In this segment, you need three cars – an X car, a saloon and an emotional sporty car – and we have them; the X7, 7 Series and 8 Series. Some competitors are already reducing the number of cars in this segment because volumes are so low.” he said. He’s right, of course, and a BMW 9 Series just wouldn’t make sense in today’s marketplace. It’s still nice to dream, though. 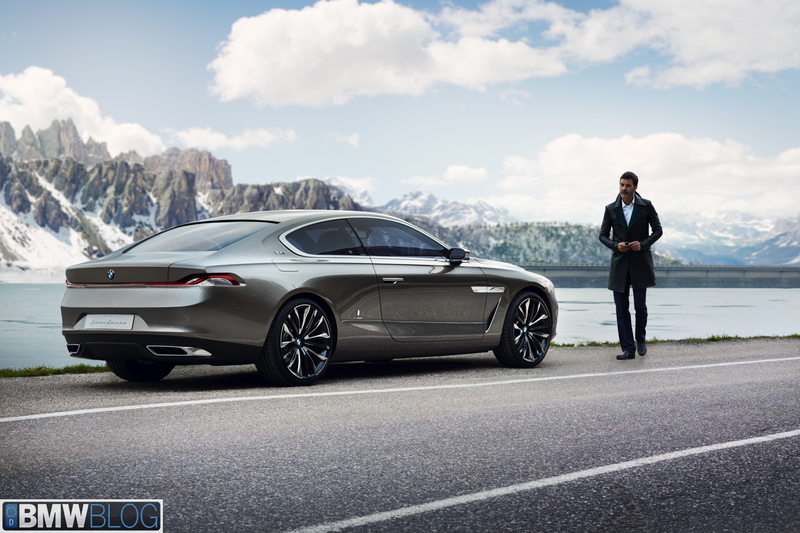 Fans have grand visions of something like the BMW Gran Lusso Coupe Concept that was revealed years ago. That car was long, low, beautiful and very luxurious. If it actually made production, it would be more Bentley Continental GT-like than the current BMW 8 Series, as it would be more luxurious than sporty. While this is expected, honestly, it’s still a bit of a drag. It’s always nice to have some sense of hope that a bigger, better car might come from your favorite brand. So hearing that it’s officially squashed is a bit disappointing. Still, we currently have some great BMWs like the 8 Series, so we should still be happy.